Welcome to the new and improved Fragmented Splendour. 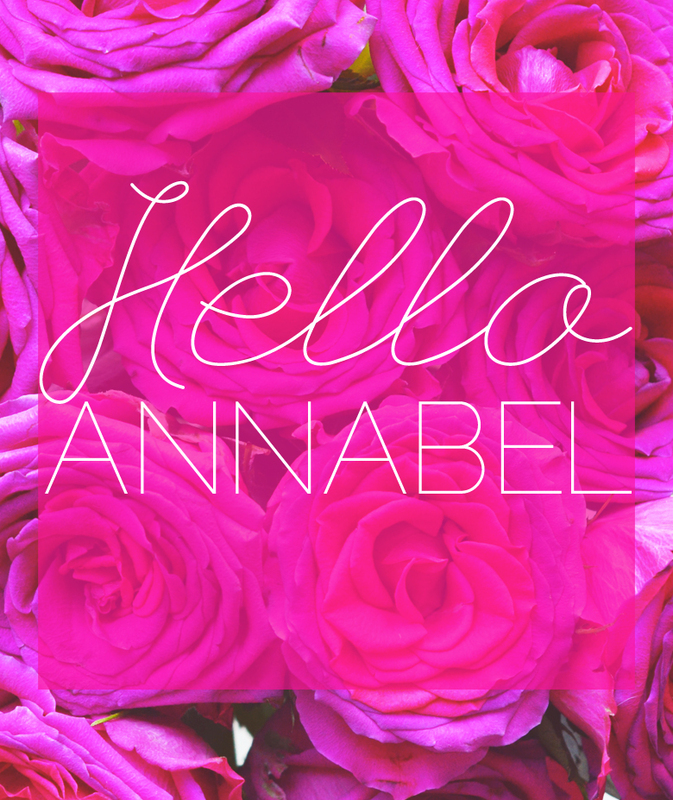 Now officially under the name Hello Annabel. Or is it one word and just HelloAnnabel. Should there be a space? I haven't decided. It's been sad to say goodbye to Fragmented Splendour, but I think it was for the best. It just wasn't me anymore. I often got asked what Fragmented Splendour meant, and I did know, but the answer was pretty weird and based off of when I first created my blog as an art and crafty DIY blog. It just didn't fit a natural beauty and lifestyle blog anymore. 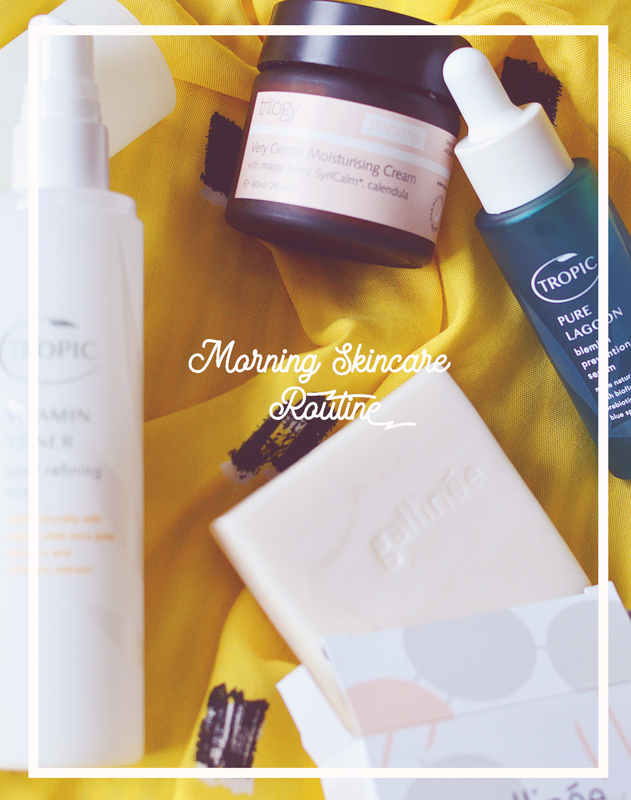 I'd thought about re-naming my blog SO many times but always talked myself out of the hassle and stress that came with it, not to mention damaging my google ranking, SEO and all the other techy stuff, the horror! But the other week it got to a now-or-never moment and after asking for your opinions on twitter and being encouraged to just GET ON WITH IT by literally everyone I know, I set a date, bought the domain and started reading tutorials on how to make this process as smooth as possible. Some parts were really rather simple and others required some serious head scratching and begging for help in deep, dark & dangerous of the blogger forums (lolz). I also decided to update my layout while we were at it (I considered switching hosts at this point too but thought that would just add fuel to my fire of stress, maybe next time - I'm pretty happy over here on Blogger and don't appreciate the stick it gets all the time, it's not that bad & every blogging platform has its pros and cons!). I had to postpone the switch from Sunday to Monday because my design wasn't ready (it's still not perfect yet) and then once I'd done the deed I felt like a HUGE weight had been lifted from my shoulders. I'm so happy I did this! I've still had to sort out my old domain redirecting to helloannabel.com, it's wasn't working at all and nobody knew why. I've only sorted that out in the last hour! Will this process (& story) ever end?! Now there's just the task of going through all of my old blog posts and adding in a read more jump and changing any links I added to my own blog as they won't have updated. So don't scroll too far back for now as I've only done 25 out of 600 HAHA. Bye. What do you think if my redesign and rename? Lot's of exciting things heading your way.